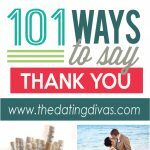 You might have noticed by now that here at The Dating Divas, we LOVE love! It’s true. We’re a bunch of hopeless romantics who believe in happily ever after. It’s why we love doing what we do – strengthening and enriching marriages. And if you’re on our site, chances are, you LOVE love too! 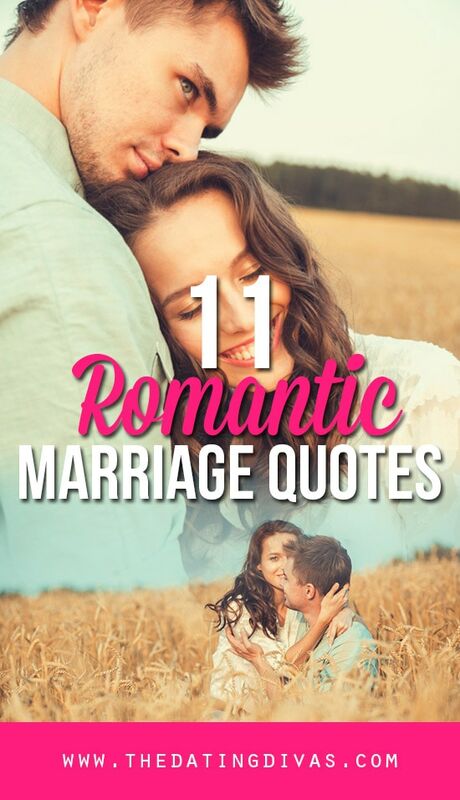 To make browsing easier, we’ve divided these romantic love quotes into categories. 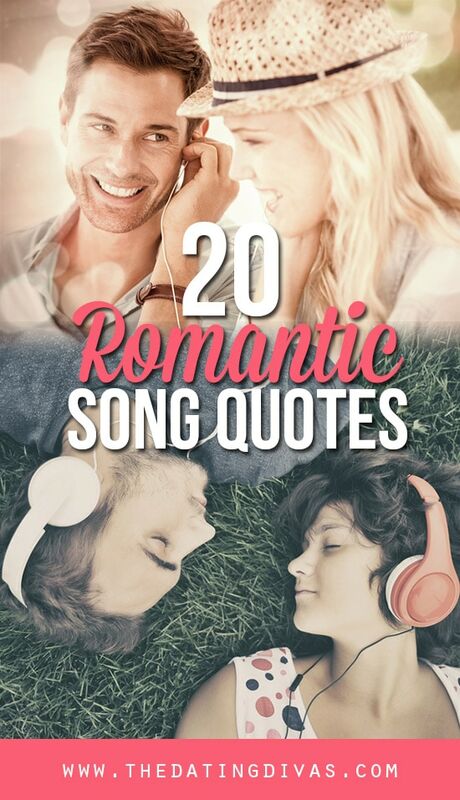 A sweet way to surprise your spouse would be to send them a romantic song quote via text or email. 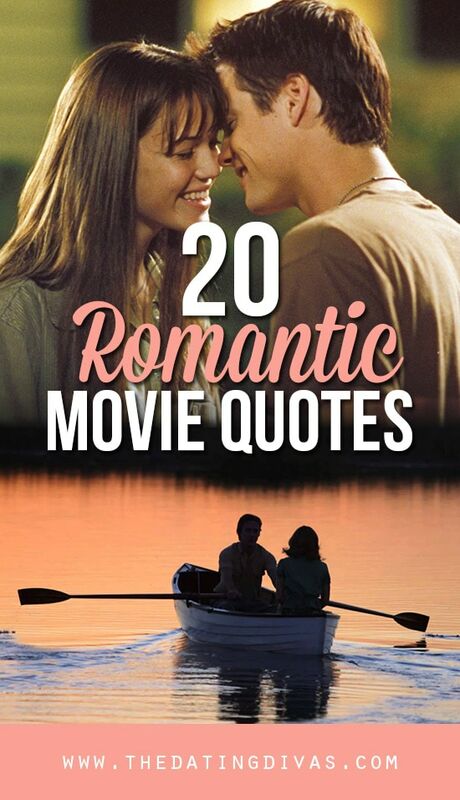 Classic romantic movie quotes can melt your spouse’s heart! Plus, “Name that Movie” is a fun game to play to connect with your spouse. 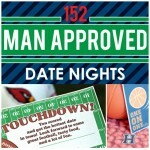 And if you two find yourselves in a romantic movie kind of mood often, check out our Romance Movie Date Night Pack! 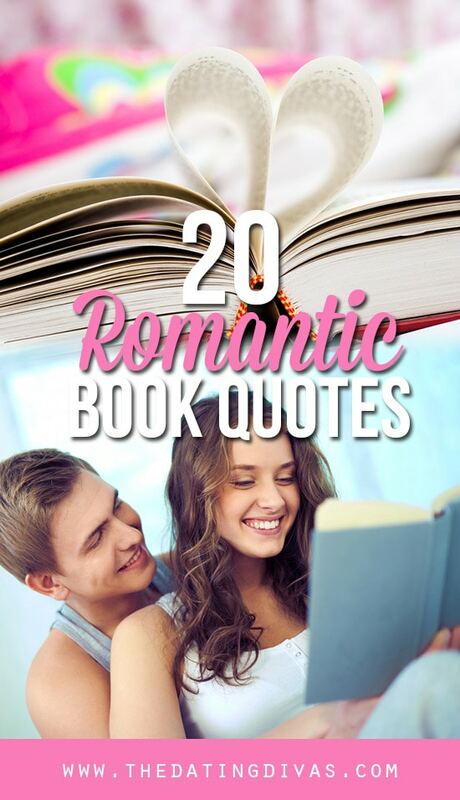 Some of our favorite romantic quotes come from literature. 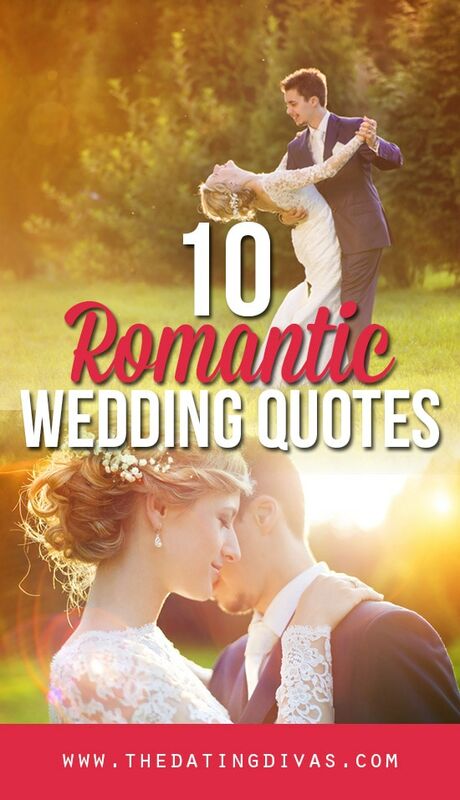 These classic quotes are beautiful ways to capture the romance of your wedding day. 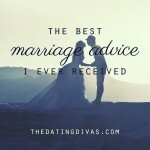 And if you’re a newlywed or a soon-to-be newlywed, definitely check out our SUPER popular series of posts with our BEST marriage advice! 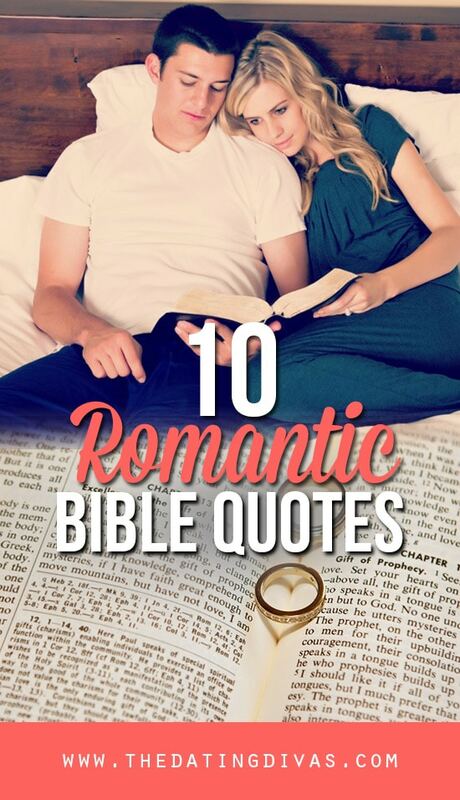 How beautiful are these Bible love quotes? Share a little romance today. Didn’t I tell you? A little bit of something for everyone! 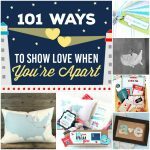 If you liked this post, check out our 5 Love Quote Wall Art Prints and our 100+ FREE Printable Love Notes. #25 just gets me every time!! Me too!!! I LOVE that movie. Thank you very much for such a wonderful post. You are so welcome, Zahid! “When I see your face, there’s not a thing that I would change, ’cause you’re amazing – just the way you are.” Bruno Mars, favourite song ever. How did you manage to pull all of my favourite songs and movies together? 🙂 And “A Walk to Remember” is the movie that always touches my heart. The book is even better – actually, Nicholas Sparks can melt every woman’s heart, no matter the age 🙂 Thank you! Very insightful post, and pretty funny too! Yeah, true love does bring you back to reality, and there’s no such thing as love at first sight… only attraction! It’s not me being cynical, it’s just the truth. It’s ironic that I’m commenting on a post about love since I just finished writing a post about a director who generally keeps a safe distance from it! ? These are such great quotes! I love it! Love that quote from The NoteBook!! Such a beautiful movie! 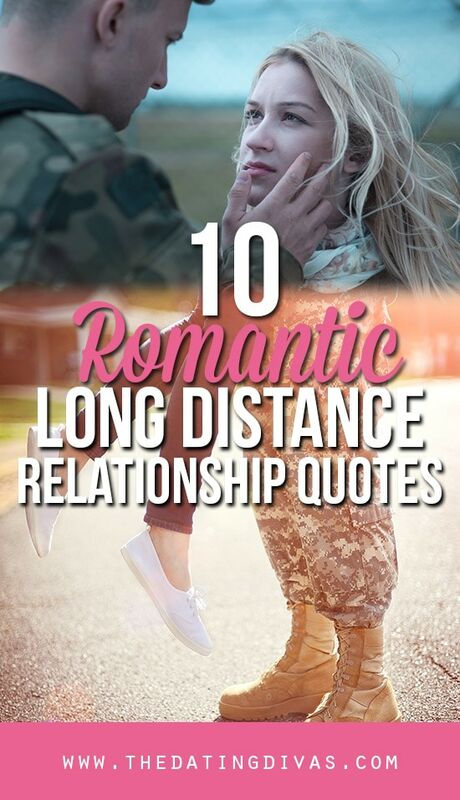 waoooooooo I just love those quotes, I was looking for some romantic quotes, thanks for sharing. You’re so welcome! There are so many good ones! 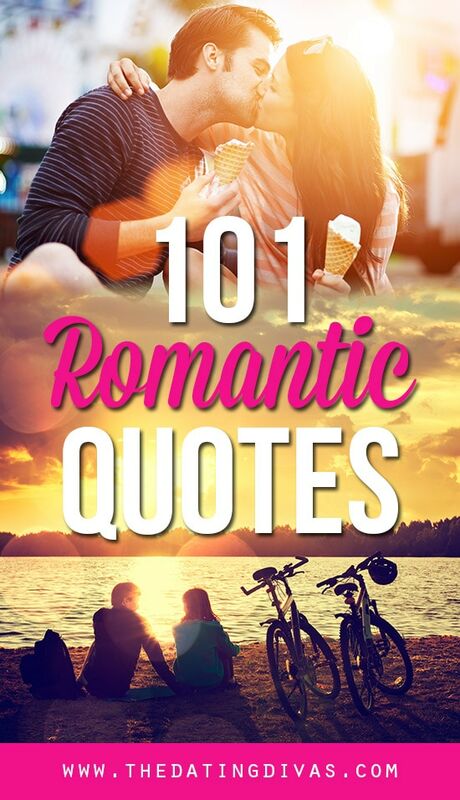 Really all quotes are so romantic, thanks for this collection. Thank you Becca for sharing the collection of these quotes. You are so welcome- glad you enjoyed them! Nice Collection Keep It Up…..